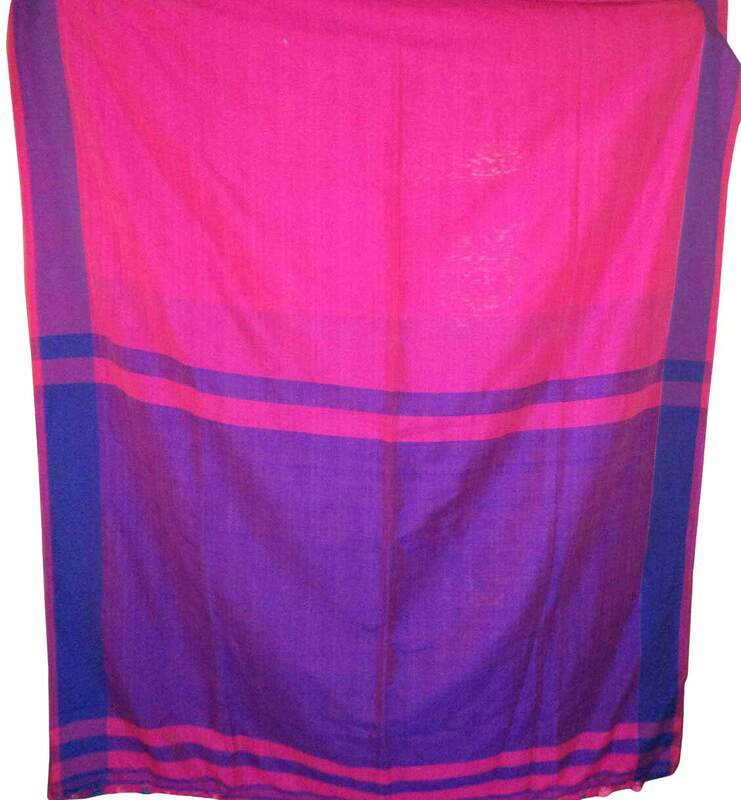 Khadi, It was re-discovered by Father of our Nation Mahatma Gandhi. During the ‘Swadesi Movement’ that began by shunning foreign goods, it was widely publicized among the Indian population as an alternative to the British textiles. 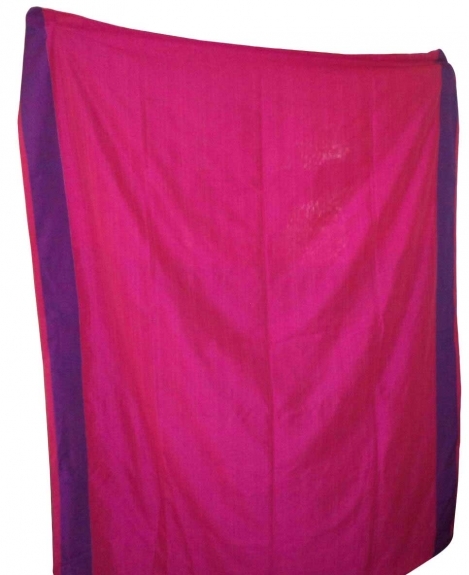 This hand woven Pink hand woven Khadi Saree has beautiful multi colored Pom Poms across the pallu.